The only member of the blue family which lacks any blue colouration. The upper wings are a uniform rich brown with clearly defined orange lunules, the upperwings are also edge with a narrow but bright white fringe. 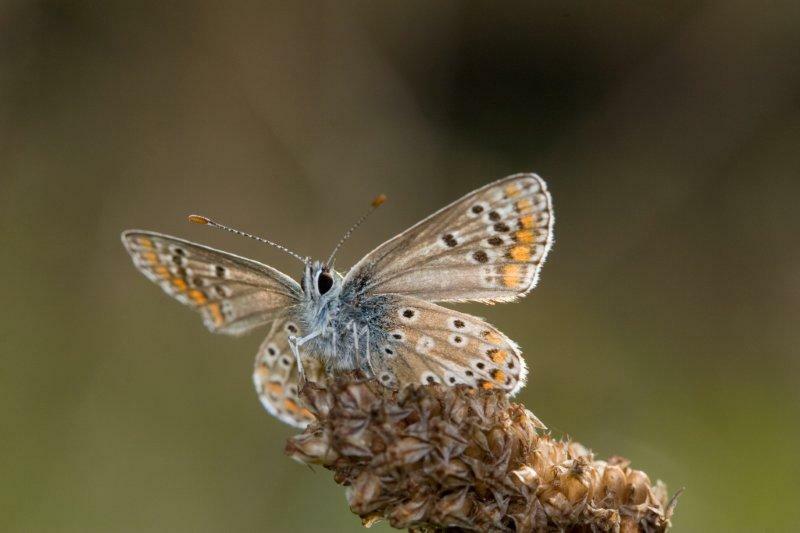 Care must be taken to separate this species (both sexes) from female Common Blue.